This could be your lucky day! 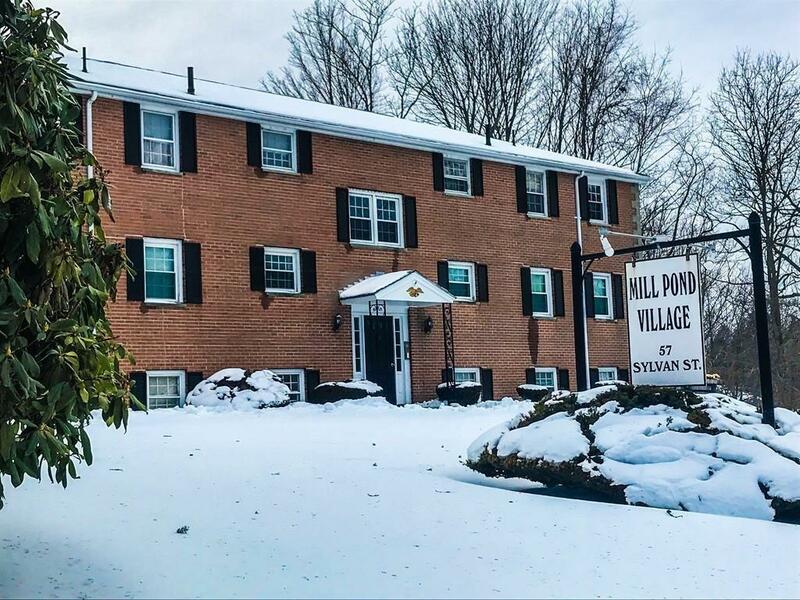 Just what youve been waiting for ... a top floor, corner unit at the popular Mill Pond Village! 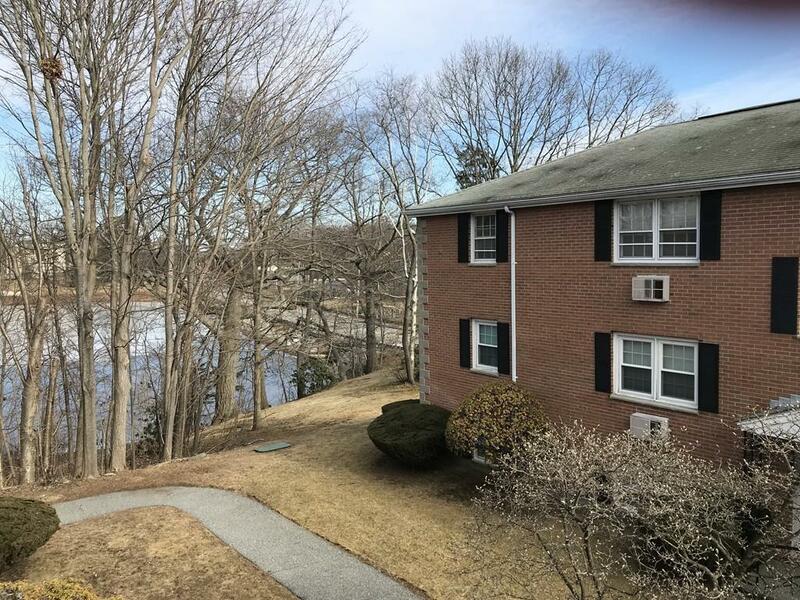 Ideally located near Liberty Tree Mall, downtown, Peabody Institute Library & the summer Farmers Market and with easy access to Routes 114 and 128, this end-unit condo has much to offer. 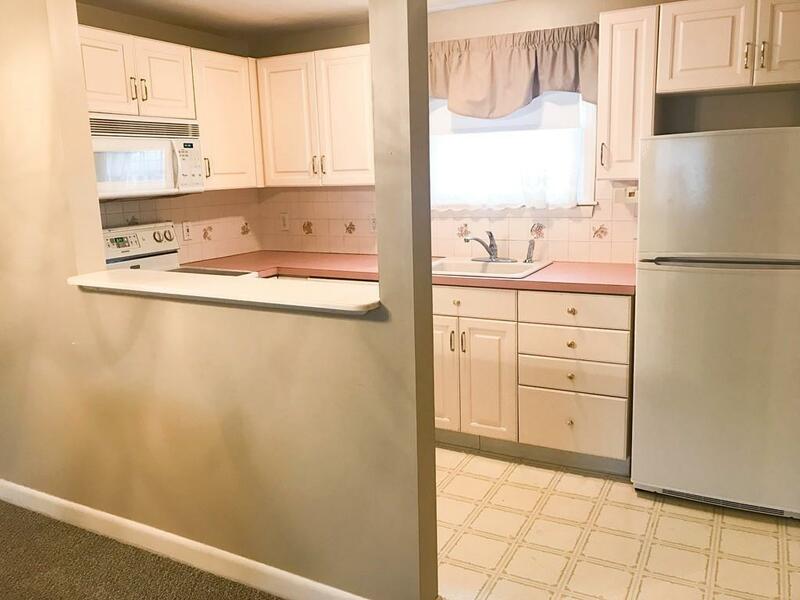 Enjoy the spacious and open living and dining rooms, updated kitchen & bath and plenty of storage. Pond views. 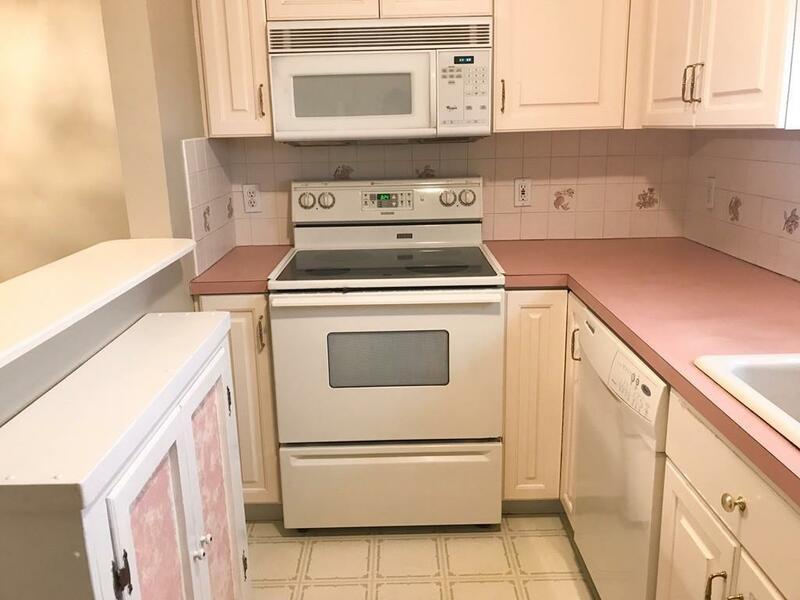 Bonus: heat and hot water included in $325 monthly condo fee. Replacement windows. Window a/c unit. Laundry in building. Pet friendly with Association approval. Start packing!